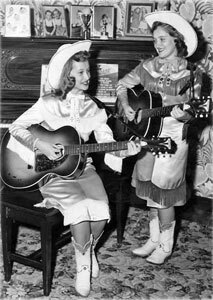 Duo Country US composé de Norma Palm et Linda Robinson. Norma & Linda (The Harmony Sweethearts) ont enregistré chez Fabor et Radio Records, deux labels de Malibu (Californie). 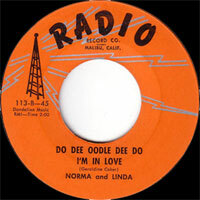 US Country duo included Norma Palm and Linda Robinson. 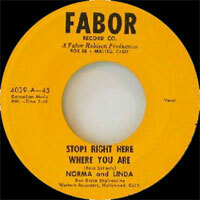 Norma & Linda (The Harmony Sweethearts) recorded at Fabor and Radio Records, two labels of Malibu (California).